I was born with bladder exstrophy, a rare abnormality where the bladder and associated structures are improperly formed. Those with this anomaly experience multiple surgeries, incontinence, and urinary tract infections. Because of the stigma of physical differences and incontinence, they often experience emotional problems in addition to their physical difficulties. Recognizing the need to help me and others with this anomaly, my parents organized a support group campout. 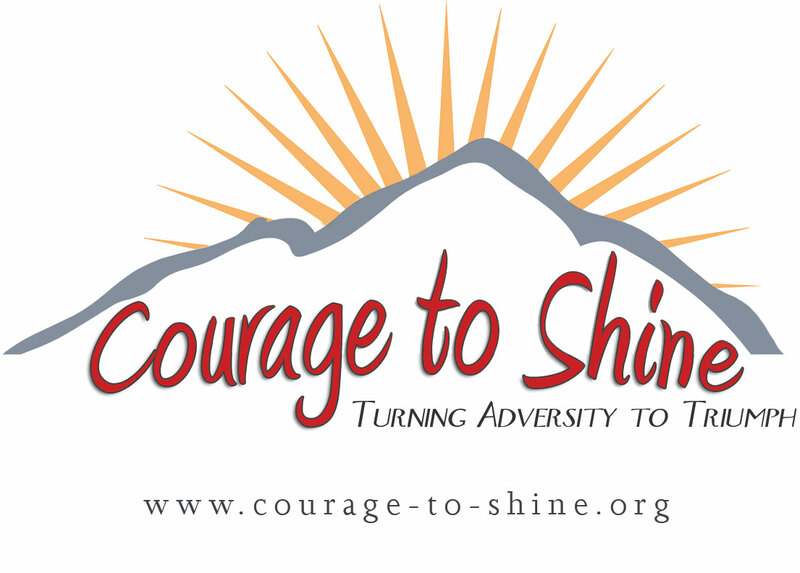 It is held annually at Lake Tahoe for families with a bladder exstrophy member and offers exstrophy families emotional, educational, and social support. 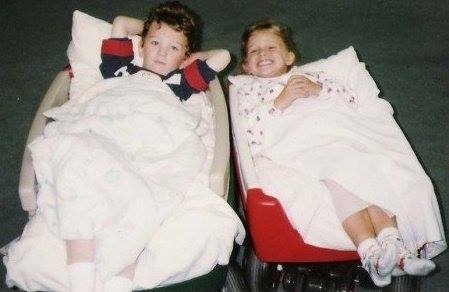 As a young child, I began with just friend-shipping other children at the camp out. As I’ve grown, I’ve taken a greater role in the camp out’s success. The preparation for the weekend of camping is extensive and takes all year. I brainstorm ideas with my parents and then get to work planning and preparing my assignments. My duties include campfire programs, games, crafts, food preparation, nametags and supervision. In addition to recreational activities, educational sessions addressing Exstrophy topics are held. I help come up with topics for our speakers who are pediatric urologists. For three years, I’ve led a group discussion for the girls; they get to relate, talk, ask questions and be comfortable with others going through the Exstrophy experience. The most difficult challenge is finding time to spend with everyone. Because of the length of the camp out and increasing numbers of attendees, it is hard to visit one on one. Despite this, I have made many new friends. I’ve also gained experience working with children and have learned everyone is unique with different challenges. I love to see the networking that goes on and the support each family offers one another. My future goal is to become a Child Life Specialist, who works with children and families in hospitals to help them cope with the challenges of hospitalization, illness, and disability. This major is new and could be considered forward looking since these specialists have not always been available. Through my experience as a patient and my 14 surgeries, I believe I can be “forward looking” knowing what helped me and improve ways to help the children I will serve. In conclusion, I plan to always be an advocate for the Bladder Exstrophy community, forever educating families, obstetricians and physicians, on the resources available to those born with this abnormality. For my Girl Scout Gold Award, I’m putting together a pamphlet with information about our camp out and other resources for the Exstrophy community, which I plan to distribute statewide. When my parents cannot run the camp out anymore, I plan to continue what they’ve started. I encourage everyone to volunteer as much as they can because it makes you happy to help others. My experiences in my volunteer positions relate to all aspects of my future. I hope that in twenty or thirty years my volunteer activities will have made a positive difference in the lives of those I served.